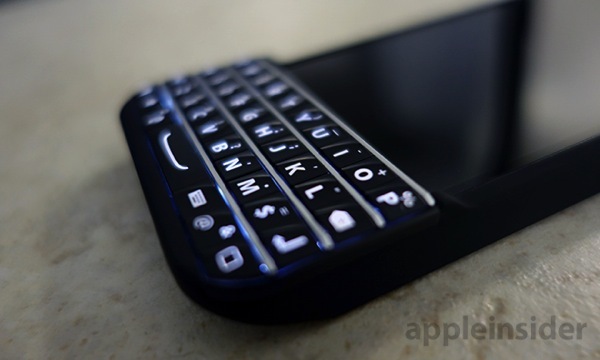 First announced last December, the Typo Bluetooth keyboard has received a free advertising push thanks to BlackBerry: The Canadian smartphone maker is suing the Ryan Seacrest-backed startup over keyboard patent infringement. AppleInsider has spent some hands-on time with the accessory and has all the details about it. First, the similarities between a BlackBerry keyboard and Typo are obvious, but that may be the point: to bring the physical QWERTY keyboard back to a world dominated by the touchscreen. The accessory is light, small, and well-built. It is designed to tight tolerances, with a relatively thick plastic body and a non-slip soft touch finish on its sides. While Typo grants access to the Lightning port, volume and mute controls, speakers, and microphone — as the above image shows — it covers a key element of the iPhone: the Home button. 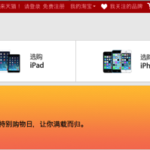 This obviously means you can forget about Touch ID, in case you use Typo with an iPhone 5s. Another downside of the case is that you can forget about Control Center, so all of these handy controls coming with iOS 7 remain buried in the Settings app. 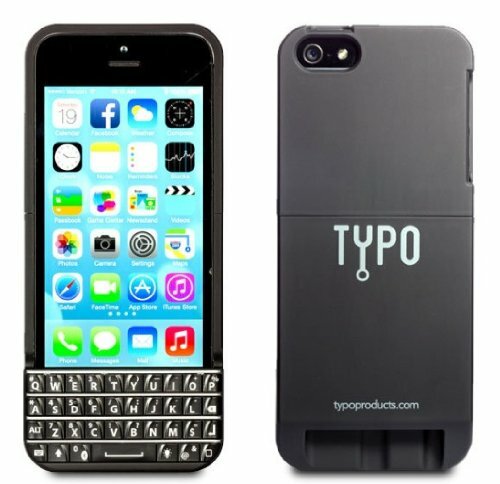 But when using Typo, all the benefits of a physical keyboard are in, and the accessory is the best in its class. Overall build quality is high, though we did have a slight issue with the keyboard module. Typo has left a small gap between the screen and the keyboard housing. Unlike the rest of the case, the QWERTY plastic here is thin and flexible, likely to accommodate the internal battery and communications circuitry. This results in a noticeable bowing when typing on the upper rows of keys. While not a deal breaker, it makes the device feel less sturdy than an integrated keyboard. In our tests, which included a variety of text edit, email and messaging apps, we found the unit to be extremely responsive with no latency between key press and text entry. Even under a “stress test,” which consisted of pressing a single key as fast as possible, Typo exhibited zero lag. Basically, the device worked as good or better than most full-size Bluetooth keyboards on the market. In other words, Typo isn’t for everyone. But if you are looking for a physical QWERTY keyboard for your iPhone, this may be a good choice. Typo costs $99 and is be available for preorder on Typo’s website or Amazon for shipment at the end of January.